1 ride from EDSA Quezon City! 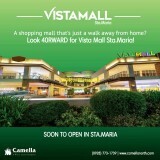 Camella Sta. 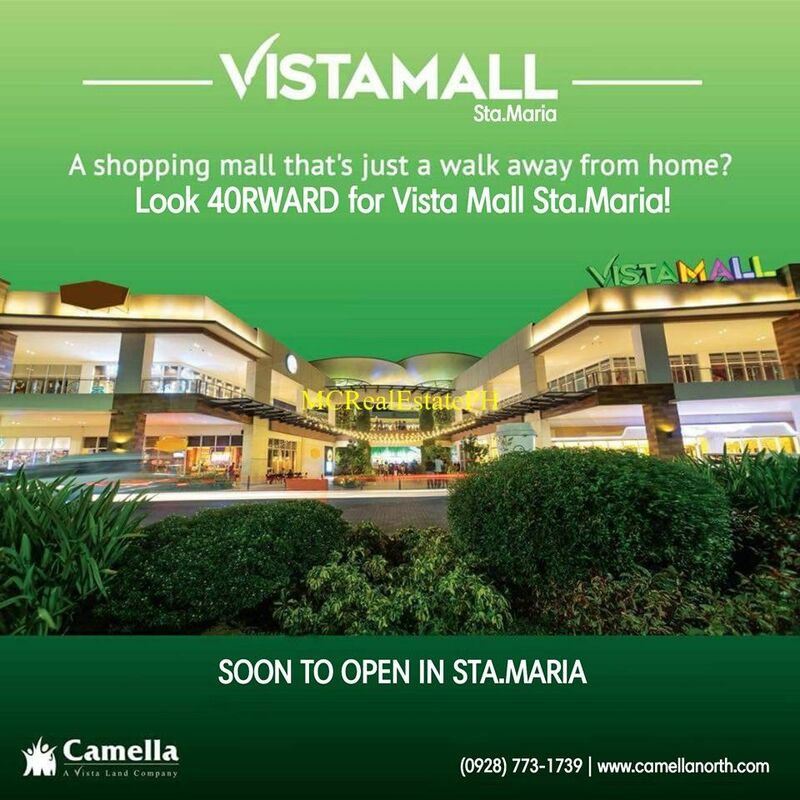 Maria is the place to call your home. 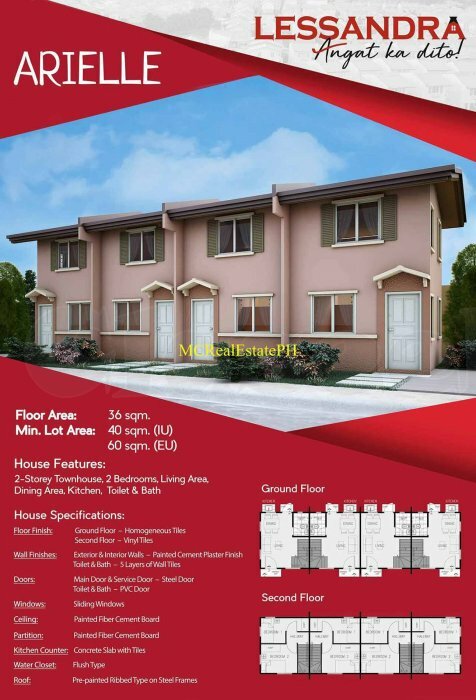 A subdivision surrounded by an abundance of trees and lush landscape, complete with amenities, and featuring a spacious home for a starting family.